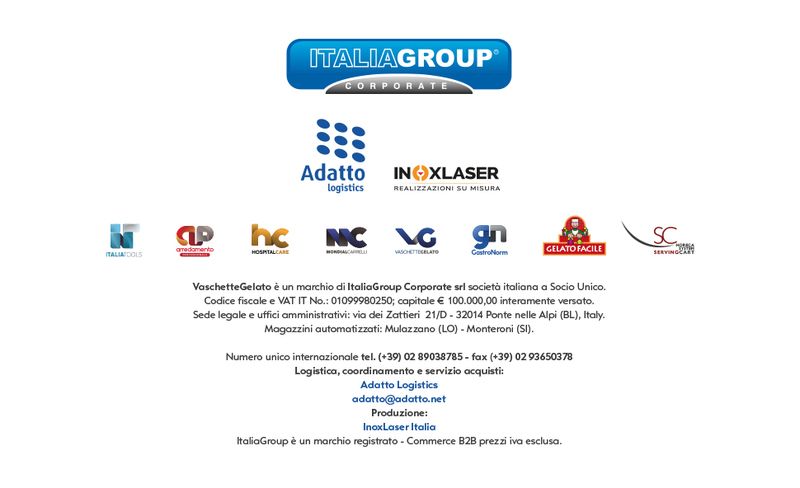 Gastronorm containers made ​​of transparent polycarbonate products in Italy. GN 1/2 325x265 mm. Available heights: 65-100-150-200 mm. Suitable for food use. Among the accessories available funds and false covers 1/2 in polycarbonate. Lightweight, practical, rugged polycarbonate has high impact resistance and temperature from -40 to +99 ° C. Made in Italy.